Could an innovative, problem-free Note 8 revitalize the brand? We now know that the Note 7 fires were the result of defects in batteries from two different suppliers, so what does it mean for the future of the brand? There had been rumors that the loss of public trust would see Samsung put the Note name into permanent retirement, but one of the firm's executives says this isn’t going to be the case. Speaking to CNET, Samsung’s mobile unit chief DJ Koh announced that there will be a successor to the infamous handset. "I will bring back a better, safer and very innovative Note 8," he said, confirming last year's reports that the brand wasn't dead. The Note 7 has cost Samsung around $5 billion in lost sales (though it didn’t affect the company’s record Q4 2016 results), damaged consumers’ faith in the firm, and has been the subject of much ridicule – Samsung tried to erase YouTube videos of a GTA V mod that turned the handset into an in-game bomb. 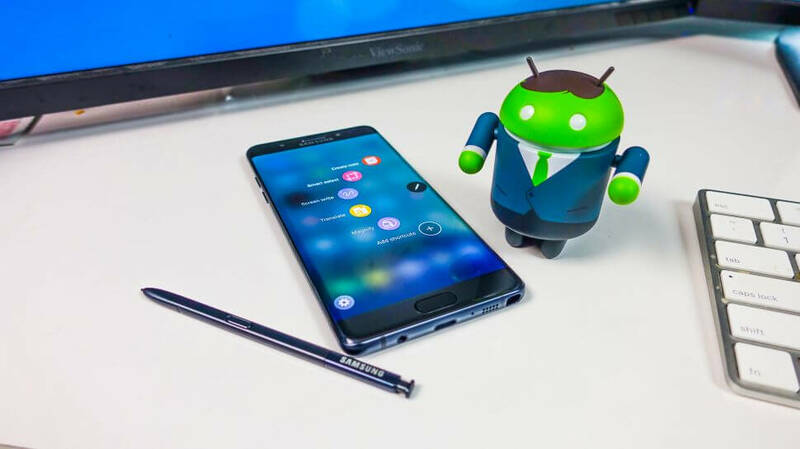 But the Korean giant isn’t abandoning the phablet, which, according to Koh, still has “lots and lots of loyal customers.” Samsung says that despite the recalls and updates designed to render the handsets useless, three percent of Note 7 owners still haven’t handed in their devices. Samsung’s new eight-step battery validation process should ensure that the next Note avoids its predecessor’s issues. Releasing a problem-free smartphone would help consumers forget all about the Note 7 – even Google’s excellent Pixel phones reportedly come with hardware bugs – and, hopefully, Koh’s talk of an innovative Note 8 will turn out to be more than an empty promise.